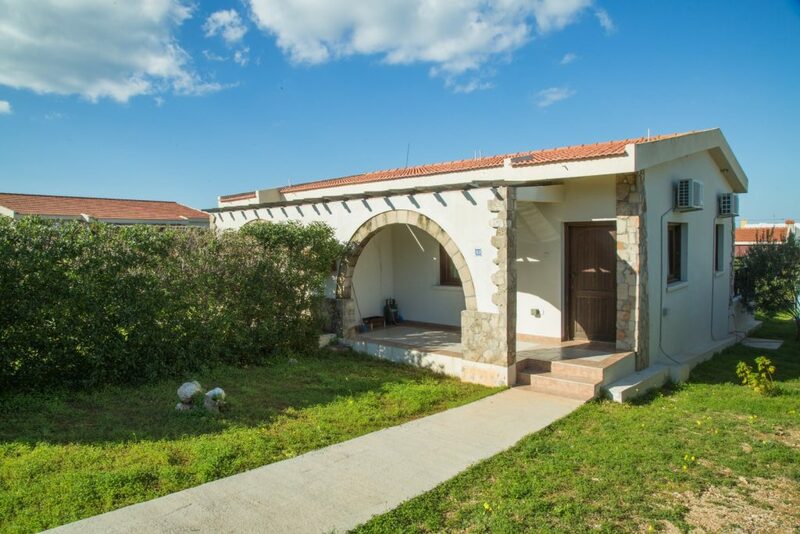 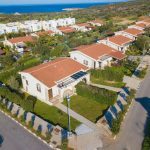 Oak Houses consist of 82 houses located in Erenköy-Karpaz region. 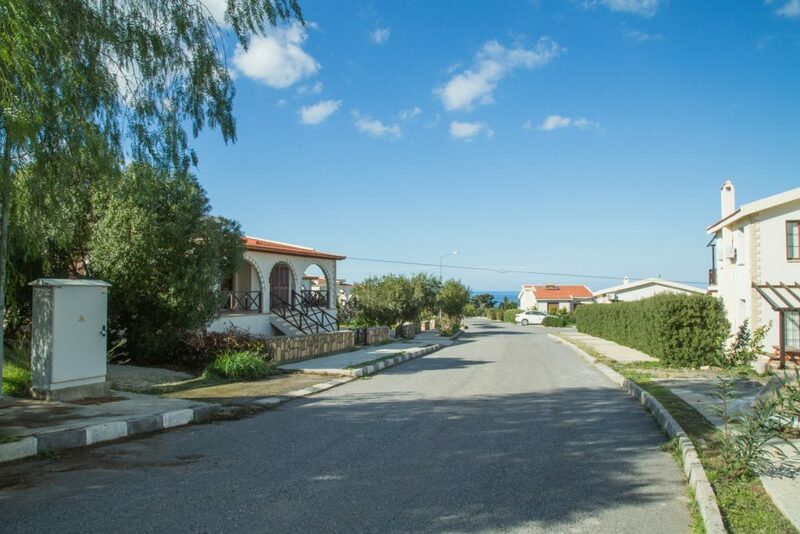 It is 500 m from Erenköy beach and Malibu beach, and 1 km from Marina port. 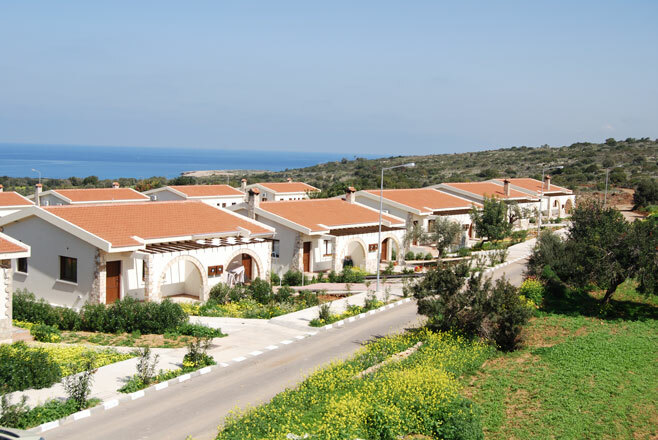 Our houses with sea view have a quiet and peaceful environment with fresh air and sound. 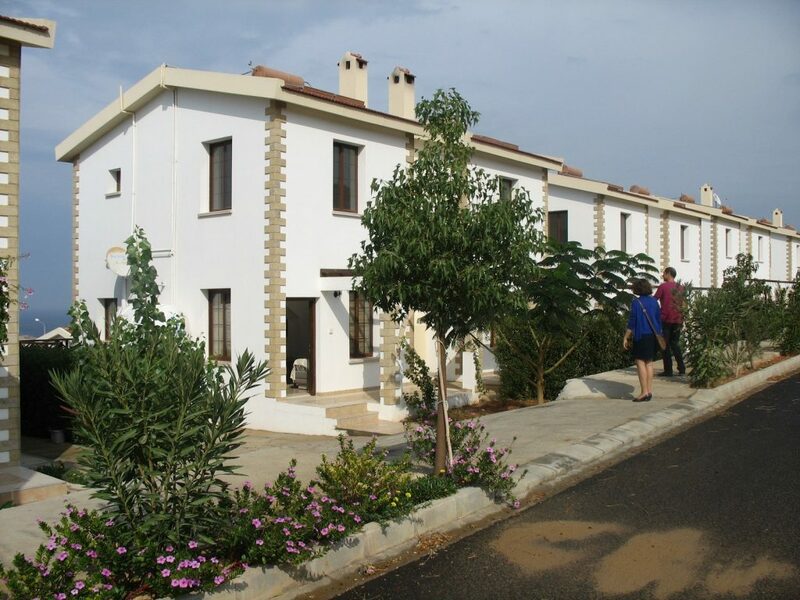 In this site, carop and olive trees are preserved and extra 3 olive nursery seedlings are planted in each house. 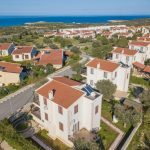 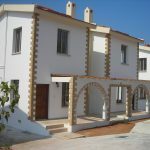 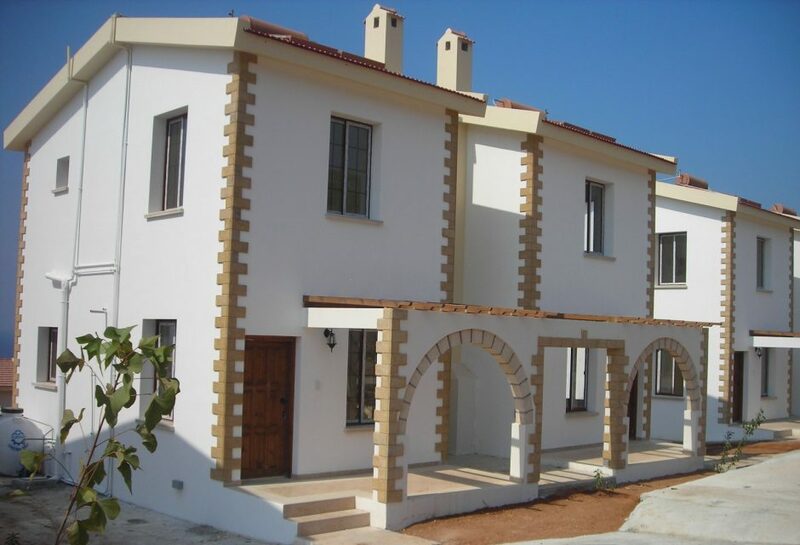 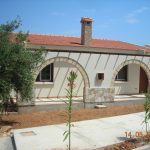 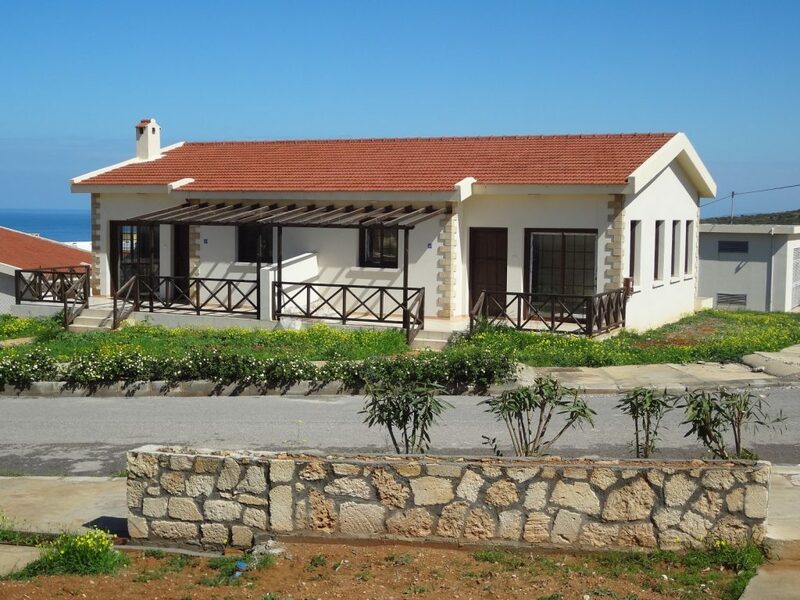 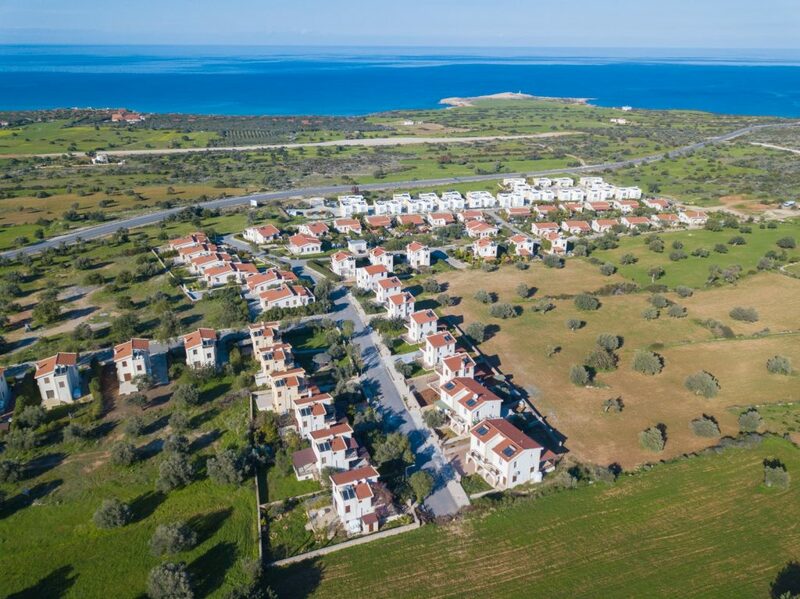 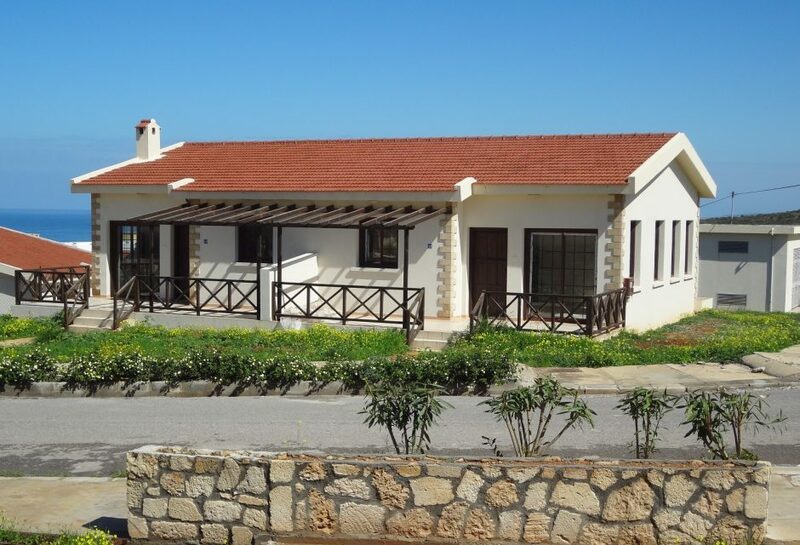 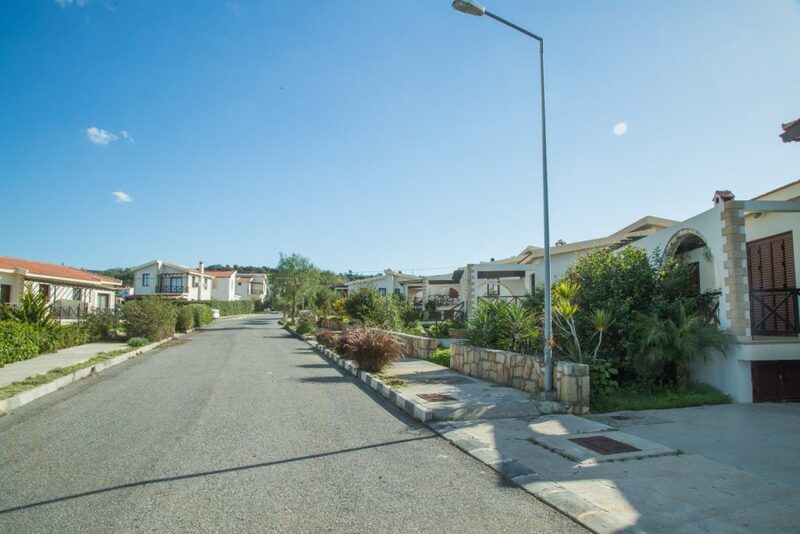 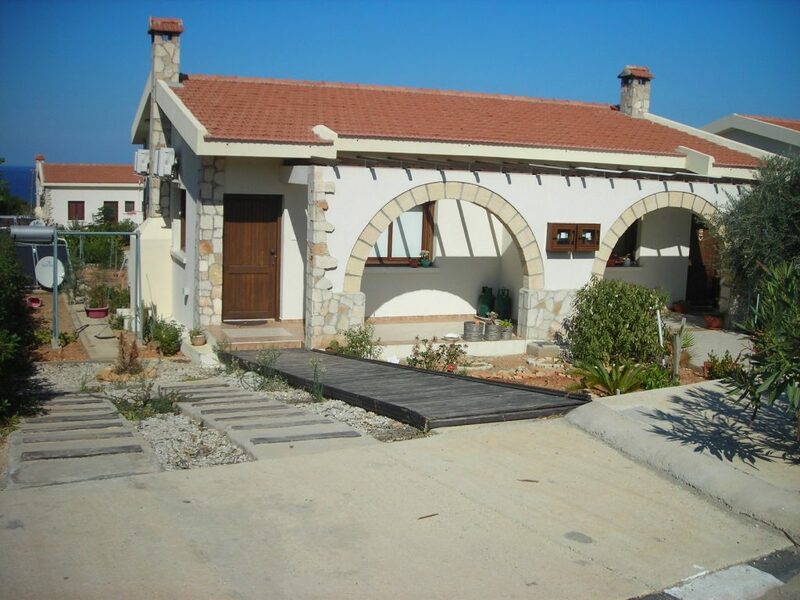 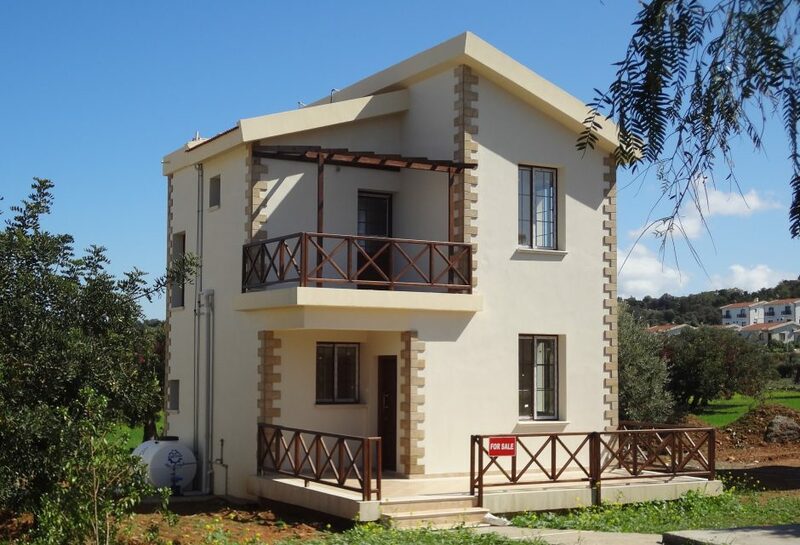 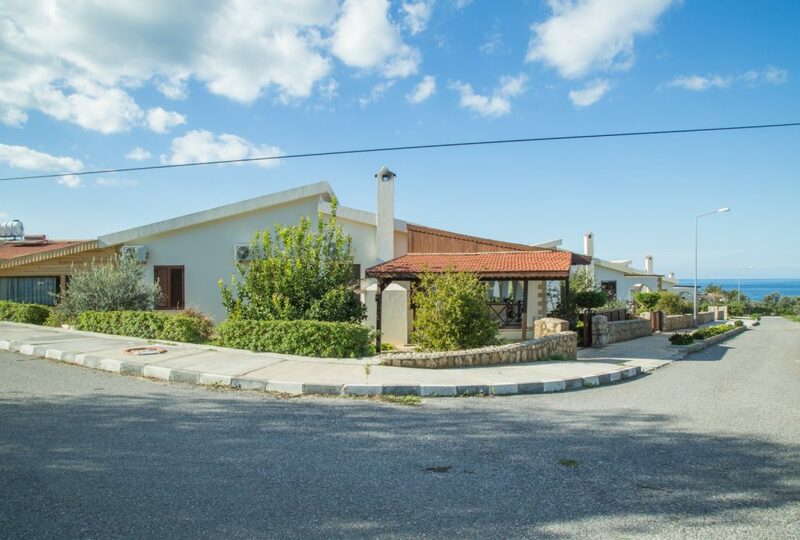 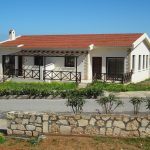 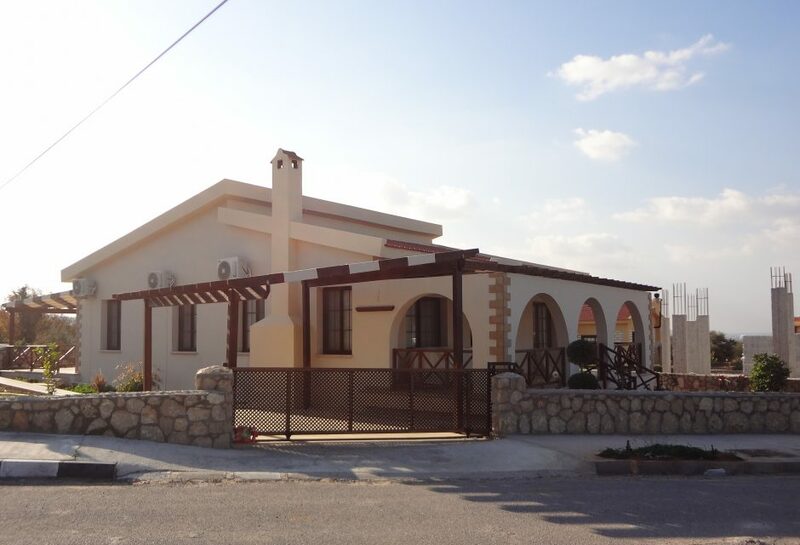 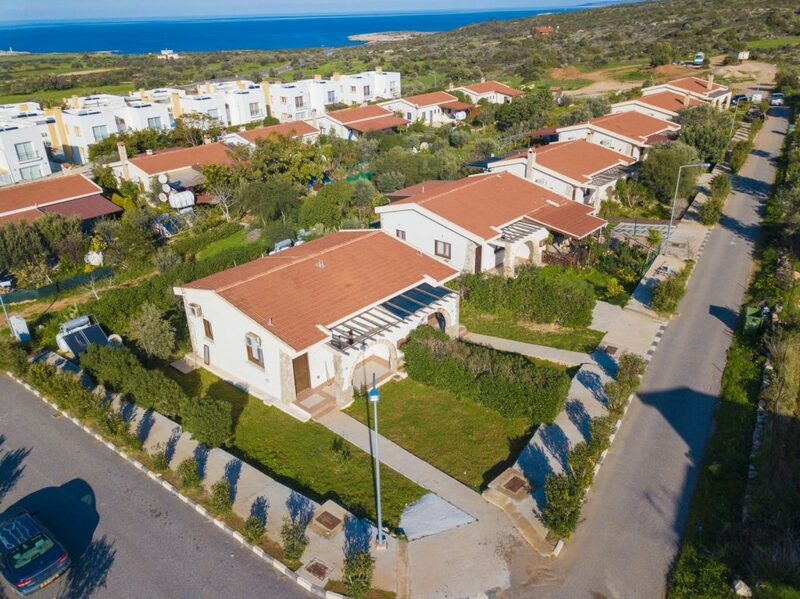 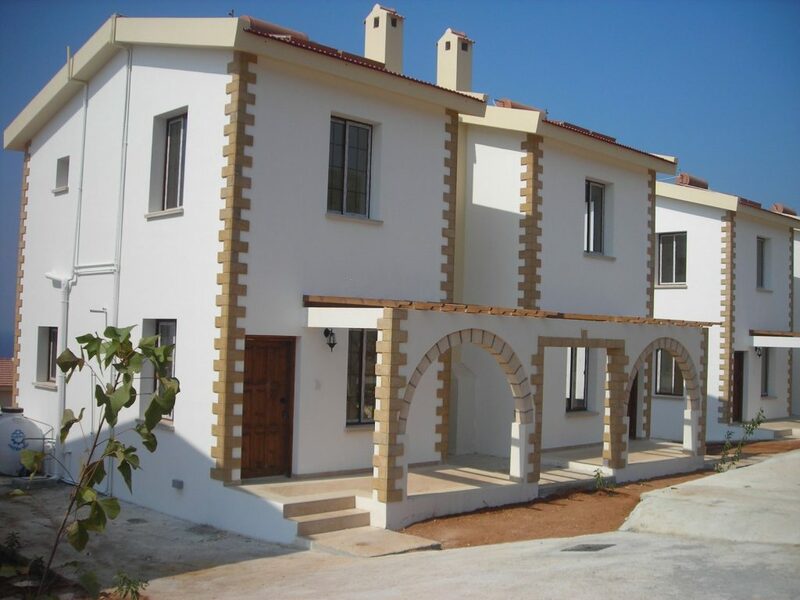 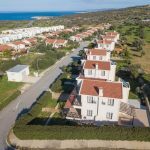 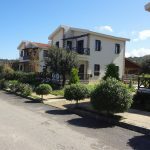 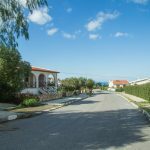 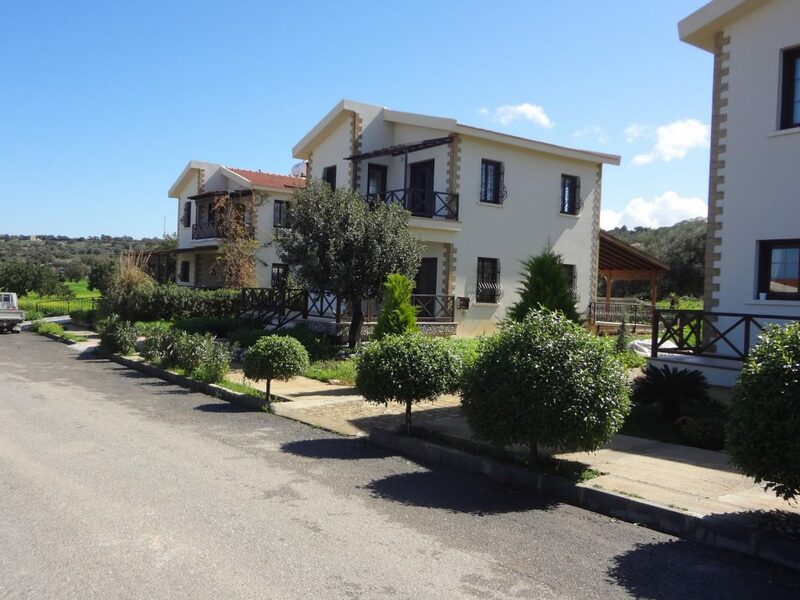 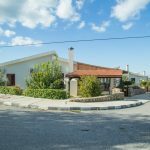 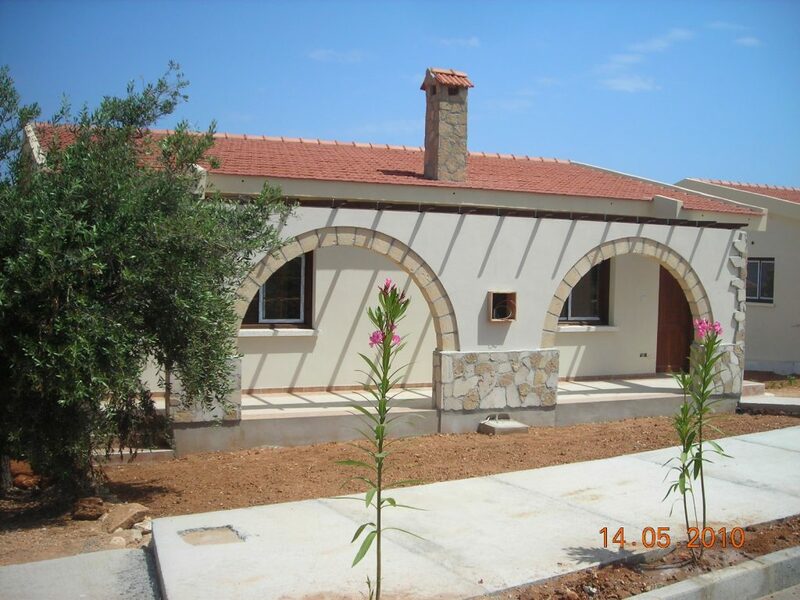 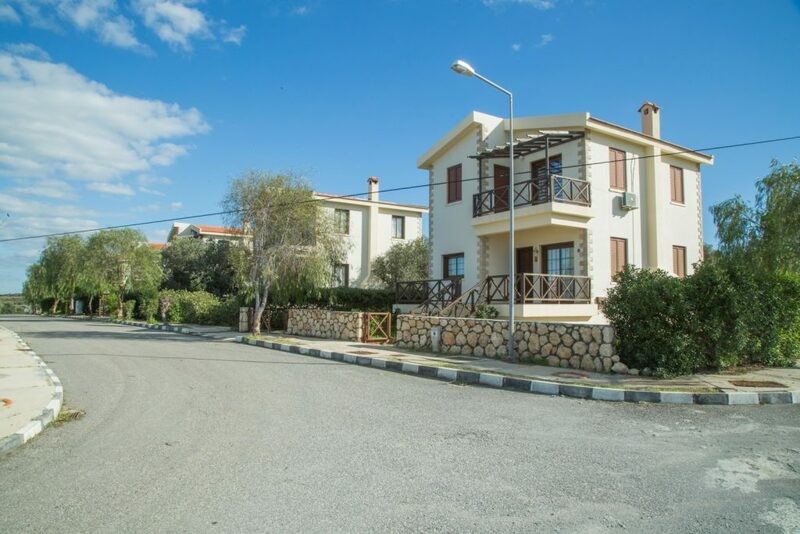 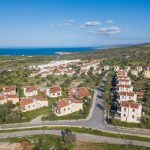 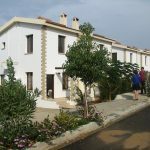 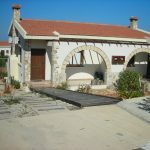 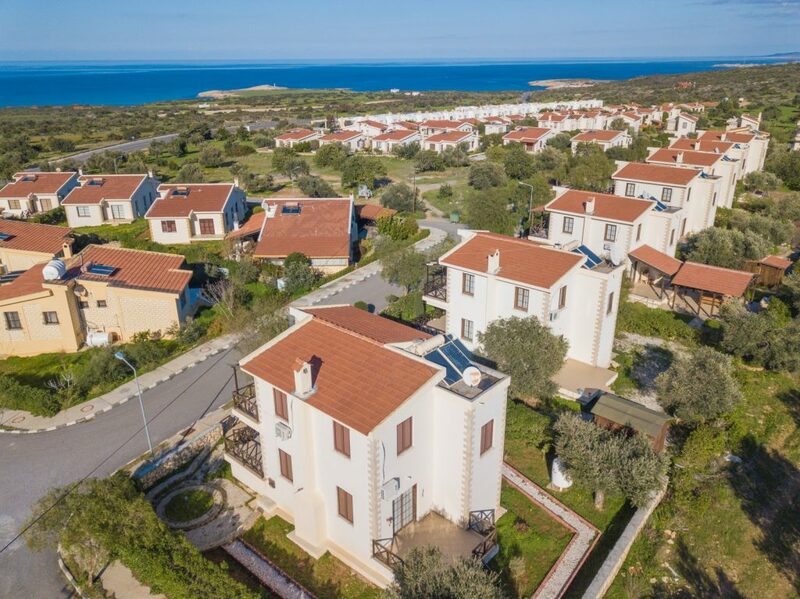 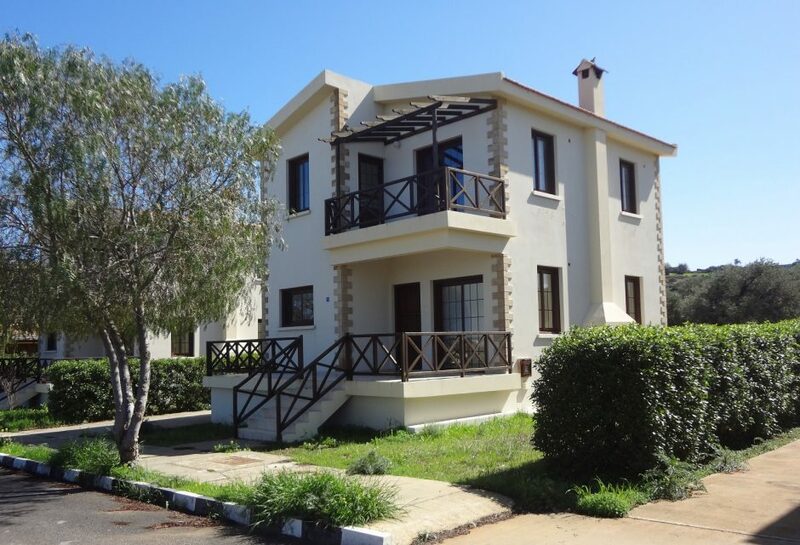 The Oak Houses development is on the main road from Famagusta to the Karpaz. 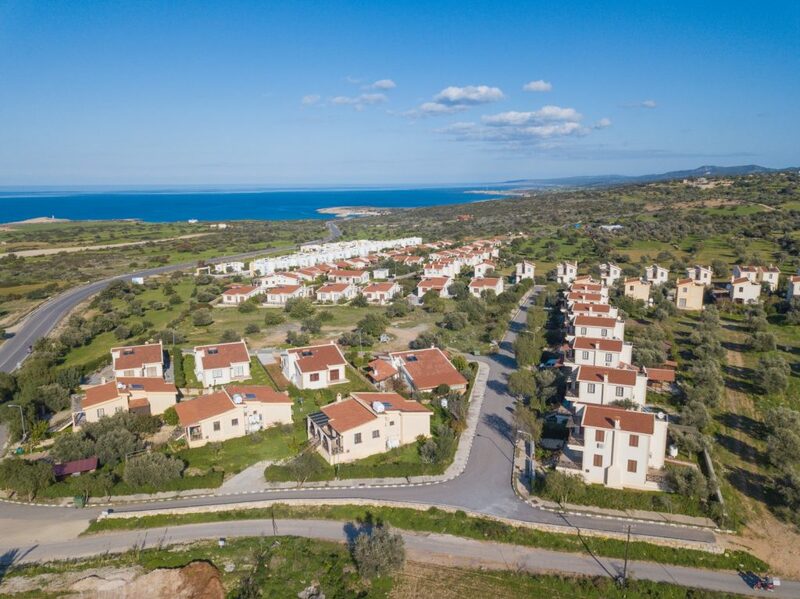 It is 1km East of the village of Yeni Erenkoy and 1km West of the existing “Karpaz Houses”. 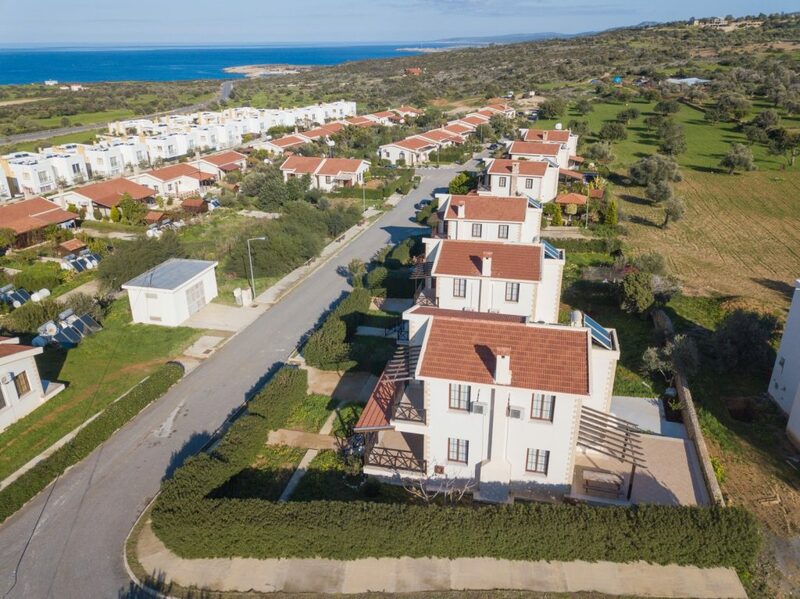 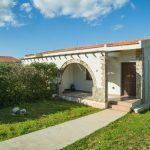 It is surrounded with the natural greenery of olive and carob trees and all of the properties have a good view of the sea and mountain.